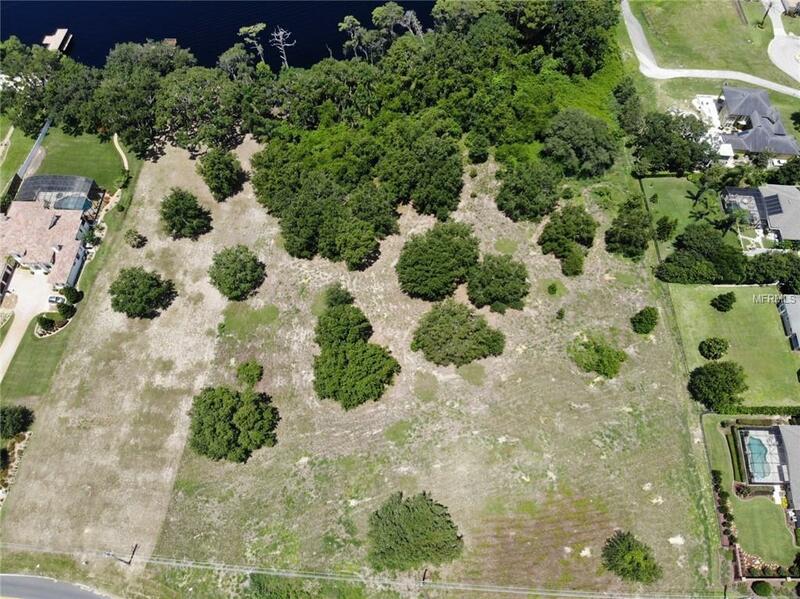 Stunning 5 acre parcel with 483 feet directly on Lake Susan with access to the Clermont Chain of Lakes. 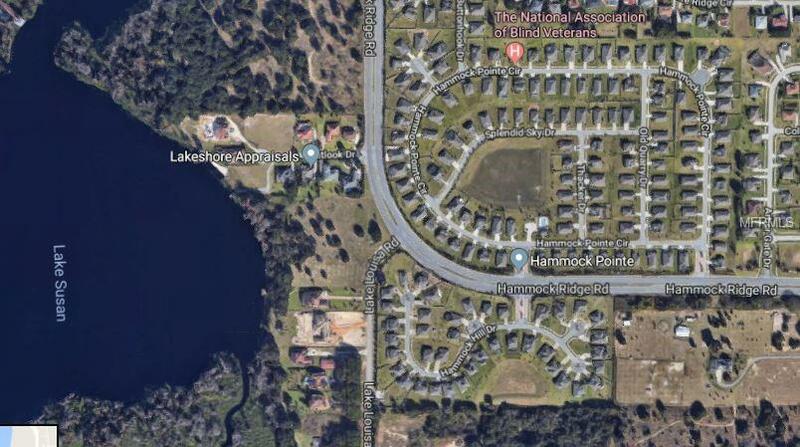 Abutting Lake Susan Overlook at the corner of Hammock Ridge and Lake Louisa Road, this large parcel is perfect for your dream lake home or can be developed into several lots. 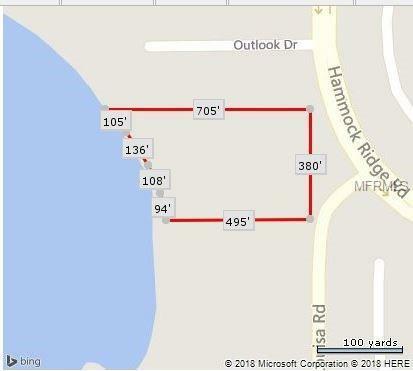 Land is surrounded by expensive homes and is close to downtown Clermont and major highways. Less than 45 minutes to Disney and other major theme parks.